What a match made it heaven – hairdressing’s hottest young talent and edgy brand Fudge Professional. Huge congratulations to Jonathan Andrew, who has been crowned the brand’s new Global Brand Ambassador. 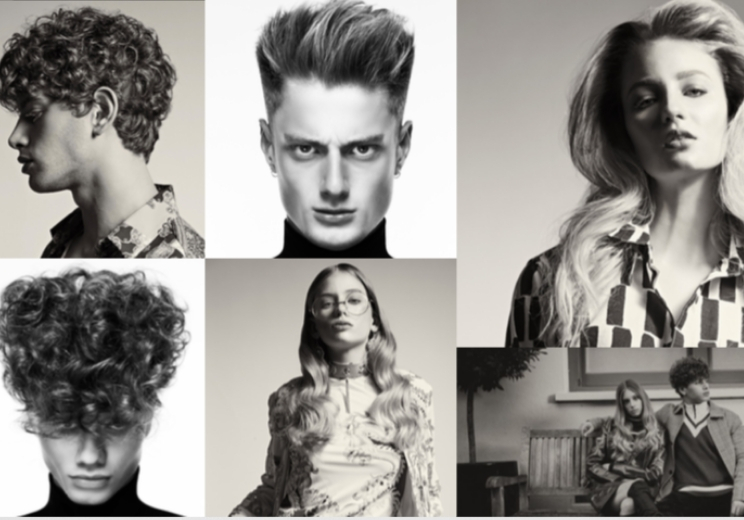 Jonathan exemplifies a new generation of British hairdressing, which sees expertise and energy combine with a fresh outlook on the changing hair and beauty landscape. He has worked with celebrities including Lottie Moss, Little Mix and Olly Murs, and his red-carpet styling is in A-list demand at major events in the media calendar including the BAFTAs, The BRIT Awards and the National Television Awards. Editorially, Jonathan has styled hair shoots with the likes of ELLE and VOGUE, has worked with renowned photographer Rankin, and on multiple music video and music artist campaigns. Jonathan’s London Fashion Week credentials include collaborations with runway designers David Koma, Sass & Bide and Maria Grachvogel. Full of charisma and confidence, it’s no surprise that he has a wealth of experience in television, on shows such as Celebrity Juice and This Morning and as part of the creative team on The X Factor. 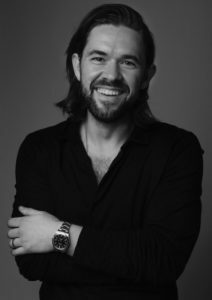 Jonathan’s 12-year career has seen him work with household brands including L’Oréal Professionnel, ghd and Schwarzkopf Professional, holding positions as Artistic Director for Matrix, and Ambassador for Biolage. These experiences have seen Jonathan carve a path as an industry leader, travelling the globe to showcase his talent to thousands of hairdressers and influencers, and educating his peers in numerous skills and techniques. We can’t wait to see what he get’s up to at Fudge! For more of the latest news from Fudge, click HERE.